Presentations are too often monotonous and rarely look professional. Use these seven tips to ensure your next PowerPoint presentation looks as good as your content sounds! Unless you’re a dab hand with InDesign, or you have a creative team at your disposal, your best starting point is likely to be a solid slide template. The ones available in PowerPoint are okay, but they’re being used by thousands of other presenters around the world. Websites such as SlideModel provide a whole stack of presentation templates that have been designed to help you deliver specific types of content – whether it’s great looking gantt charts for your project management update, or a more interesting way to visualise a marketing funnel for your sales presentation, they have you covered. Everyone is used to the stock standard fonts. We’re talking Times New Roman, Arial , Calibri and Helvetica. But don't be afraid to think outside the box especially if you want your presentation to look unique. Having said that, you don't want it to be inappropriate. A font that consistently adds to presentations is Futura. Originally designed by Paul Renner in 1927, Futura combines classicism with modernity, making it an ideal font to use within a professional capacity. 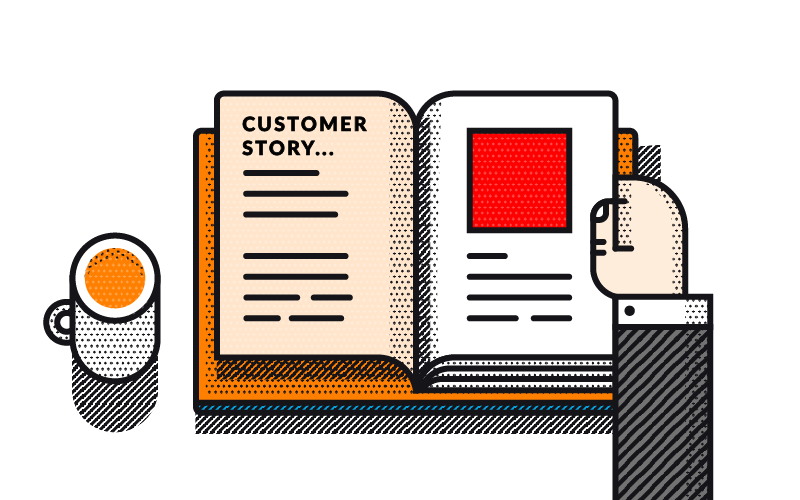 If you’re looking for a fresh design when listing your summaries or points, why not considering using icons instead of bullet points. This is a great way to add a level of customisation to your slides. 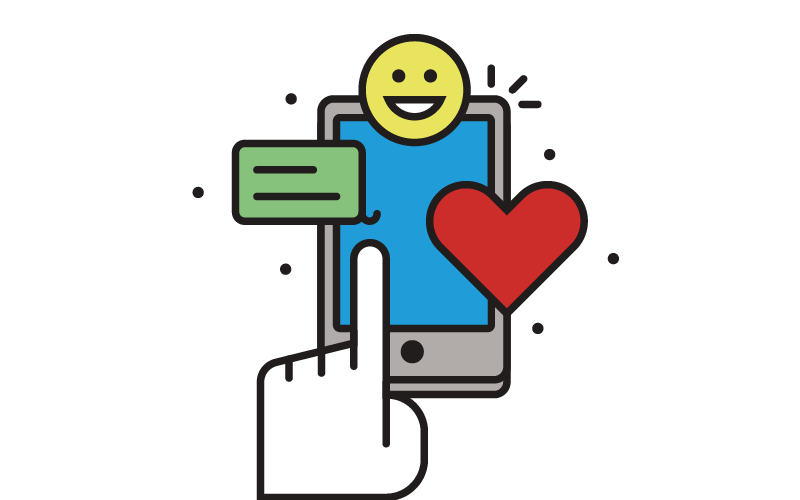 For example, instead of using a square or circle, you could use a speech bubble or a thumbs up. This is an effective way to break up the monotony of PowerPoint presentations. For most people who don't have a dedicated photography or creative team, your first port of call for images would be Google Images (thank goodness we’ve moved on from clip art). But there are a variety of sites and apps to help you find unique images that’ll spruce up your slide deck. Pickit should be your go to site. 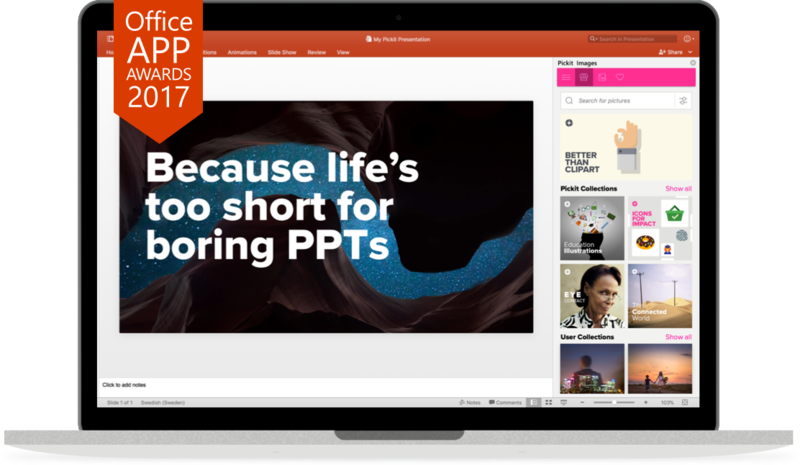 It’s effortless and even comes as a Microsoft PowerPoint plug-in. If you’re lucky enough to have access to a creative, its worth investing in bespoke illustrations. This’ll ensure your images are consistent and will back up your key messages as opposed to serving as a distraction. 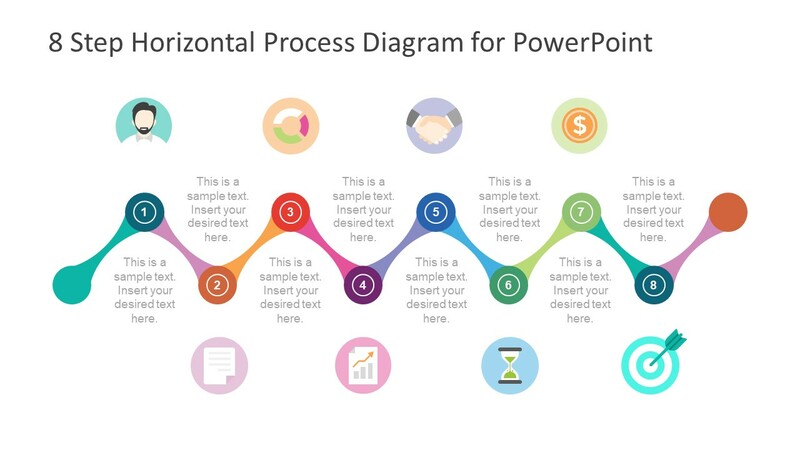 Animations send everyone back to the dark ages of PowerPoint. Very few people want them and even less enjoy them. IF you have to use them, please use them as sparingly as possible. This is because they distract the audience from your key message. In addition to being an unwanted distraction, the reason why the majority of people use animations is to reveal lots of content on the same slide. This is a major giveaway that the slide is too crammed and you should consider splitting it into two different slides or focusing the content. The premise behind PowerPoint decks is they provide a supporting communication medium to help you get your point across, not the primary. Slides are therefore the sole purpose to backup your message, not to deliver it. Having said that, you still need to ensure your slides are aesthetically pleasing and easy to digest. Avoid large chunks of content. Instead, consider using infographics. 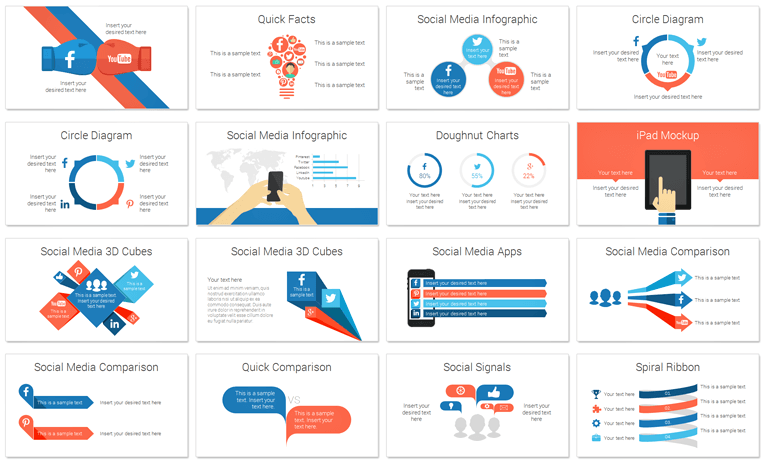 Infographics are ideal because they transform data sets into easy to interpret visuals. Audience members can glance at the infographic whilst you deliver the implications of the infographic. 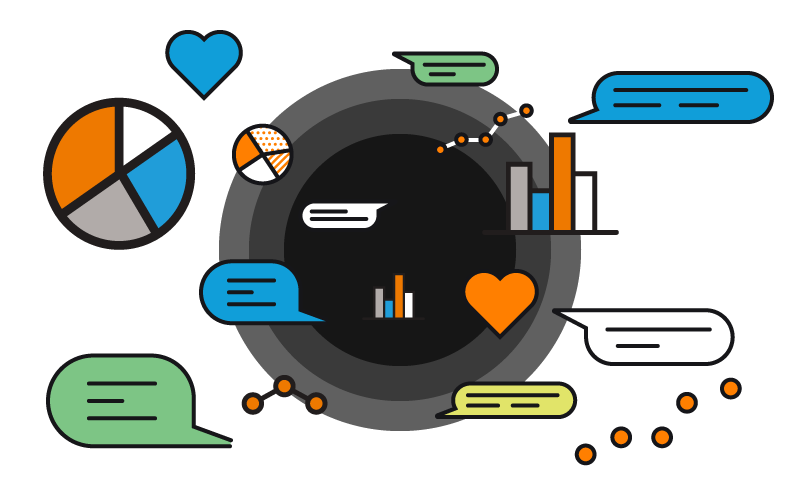 At the end of the day, presentations are highly visual communication channels. Many large corporates love displaying their logo. It generates awareness and exposure for consumers. But chances are if you’re presenting to an audience, they are already going to know who you're talking on behalf. Logos are not necessarily needed on every slide unless they are already incorporated into your existing theme. It can crowd the slide and make it look too bulky. However providing contact details is a must for presentations. This is mutually beneficial for both yourself as the presenter and your audience members. They have the opportunity to reach if they have a question and you can use it as a great networking means. Whether you’re an event agency, social media agency, branding agency or PR agency, there is one constant theme - pitching. 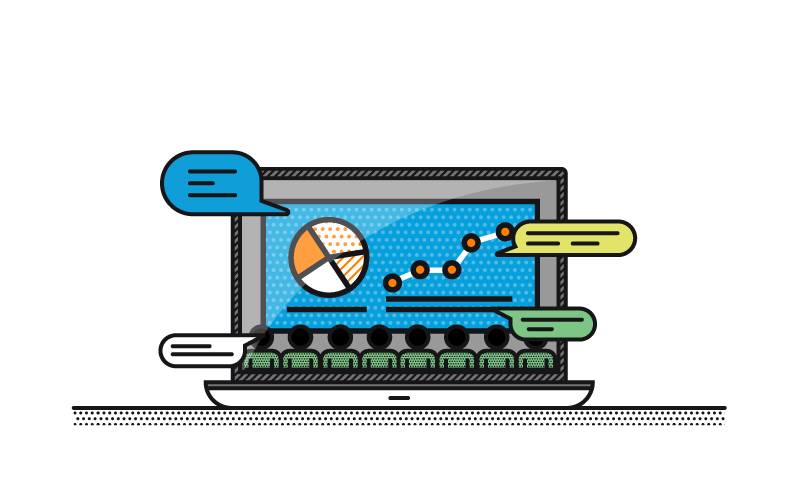 To avoid the monotony of Microsoft PowerPoint, use Glisser as a powerpoint alternative to inject energy into client pitches, provide you with a unique selling point and gather valuable data insight. Event Manager Blog just released their Event App Bible for 2019. As Glisser was part of the 350 event apps researched, we thought we’d share three of our key takeaways from the bible. 5G - A New Horizon for Events? There has been a vast amount of excitement generated around 5G. But how will it impact events? What are the benefits of 5G? What even is 5G?